Interested in working with high school students? We are looking for current UC San Diego undergraduates to help out with the 2016 Summer Summit Program! 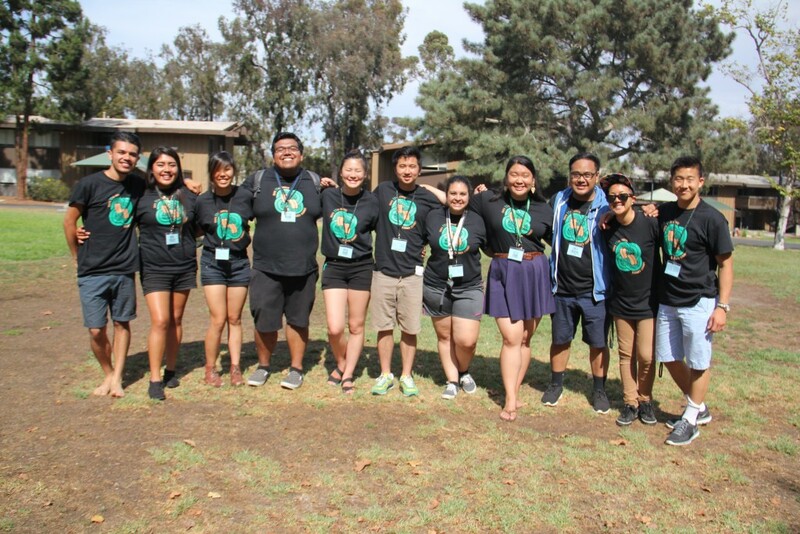 Summer Summit Resource Advisors serve as mentors and resources to high school students within the San Diego Region. Each Resource Advisor is assigned 6-8 high school students, and resides within a residential suite, for the duration of the program. Resource Advisors are responsible for facilitating group activities and meetings that foster the development and learning of the high school students in a climate of support and trust. Resource Advisors also assist in the planning and coordination of the Summer Summit Program. Please click here to view the full job description, qualifications, application requirements, and work schedule. The primary role of Summer Summit Workshop Facilitators is to foster the development and learning of the high school students in a variety of subject areas. Some of the subject areas include: pathways to postsecondary education, university resources, identity development, student empowerment, and social justice. Workshop Facilitators are responsible for designing and leading workshops, which will be carried out each day of the Summer Summit program. Each Workshop Facilitator will be responsible for leading discussions and activities for 10-16 students.